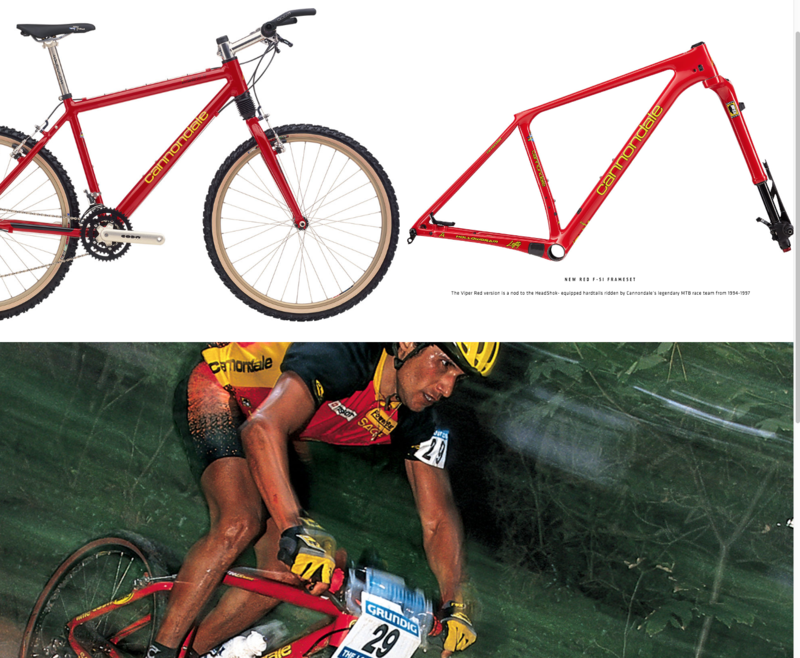 Available in Viper Red or Team Blue Gloss, these state-of-the-art Cannondale framesets pay a colorful tribute to the brand’s early days of cross-country. 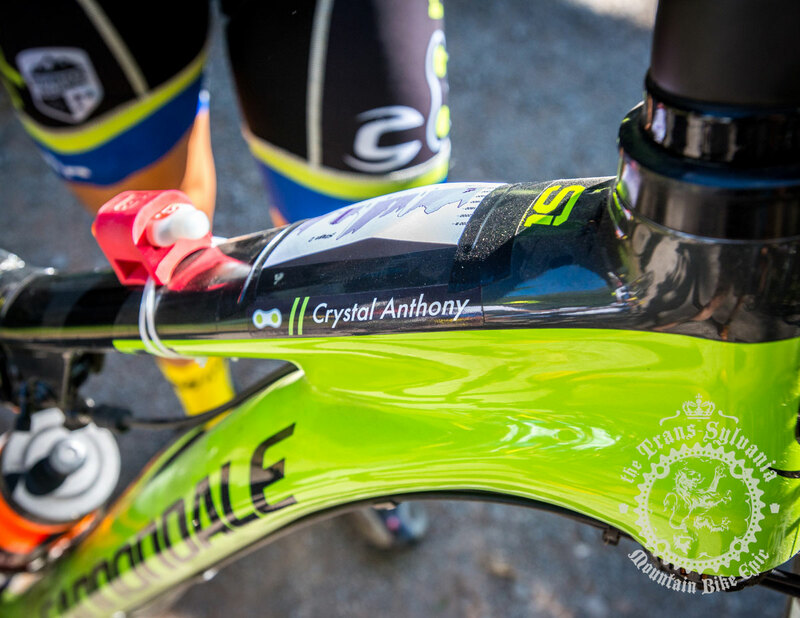 Cannondale has always appealed to a niche audience thanks to use of unique technology. 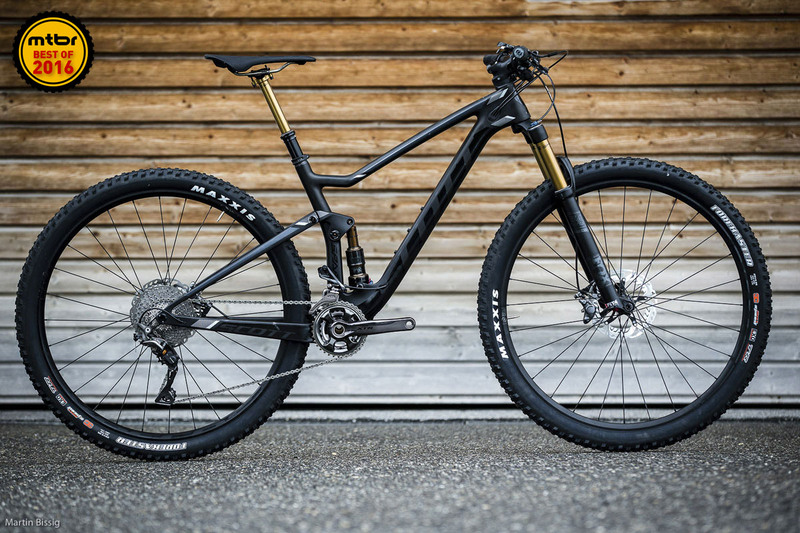 On this bike though, they’ve delivered exactly what enduro-minded riders want. 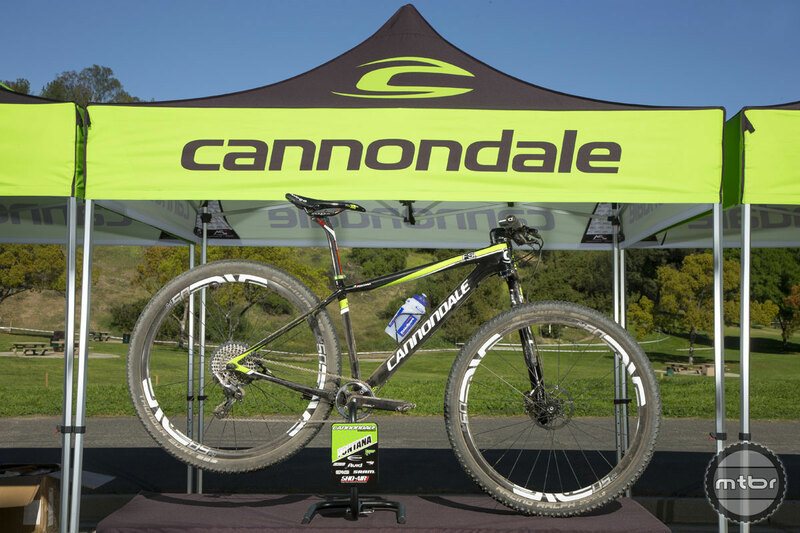 Yesterday, we checked out Mark Weir’s Cannondale Jekyll. 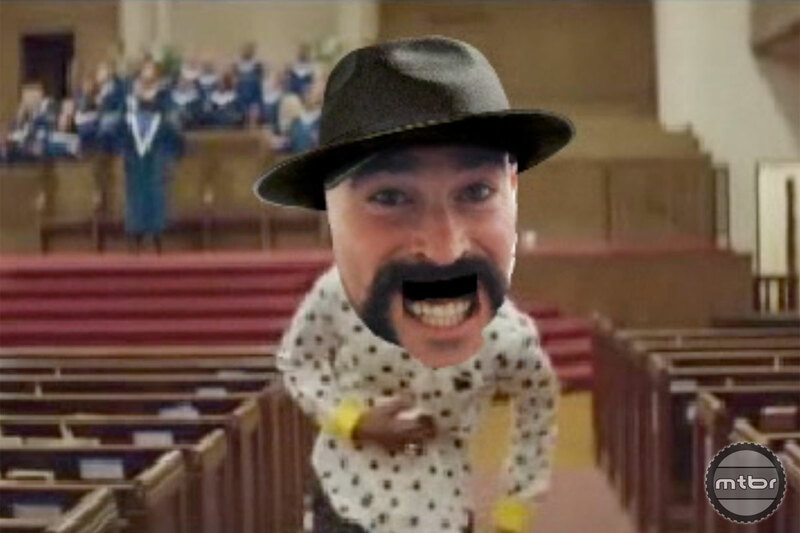 Today, we’ll take a quick look at Marco Osborne’s. 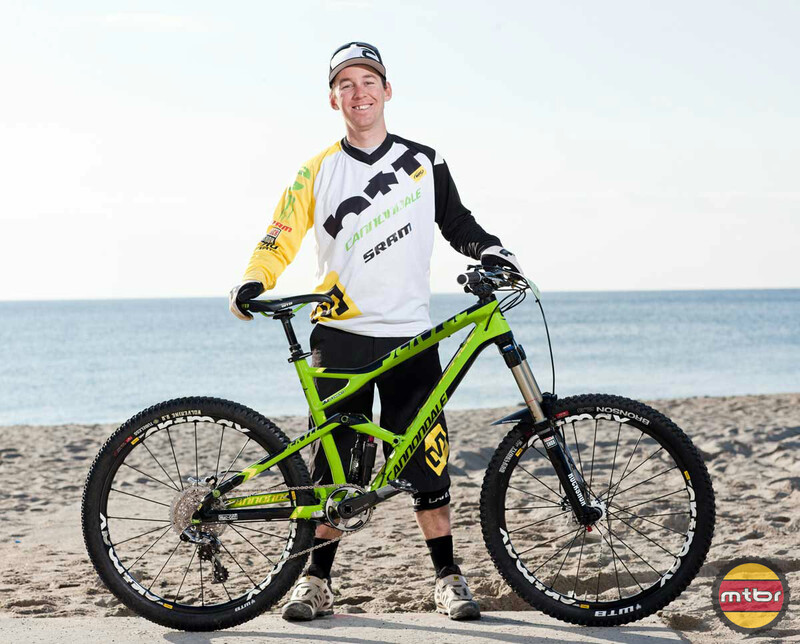 We recently caught up with Mark Weir to talk about his new Cannondale Jekyll and bike setup. 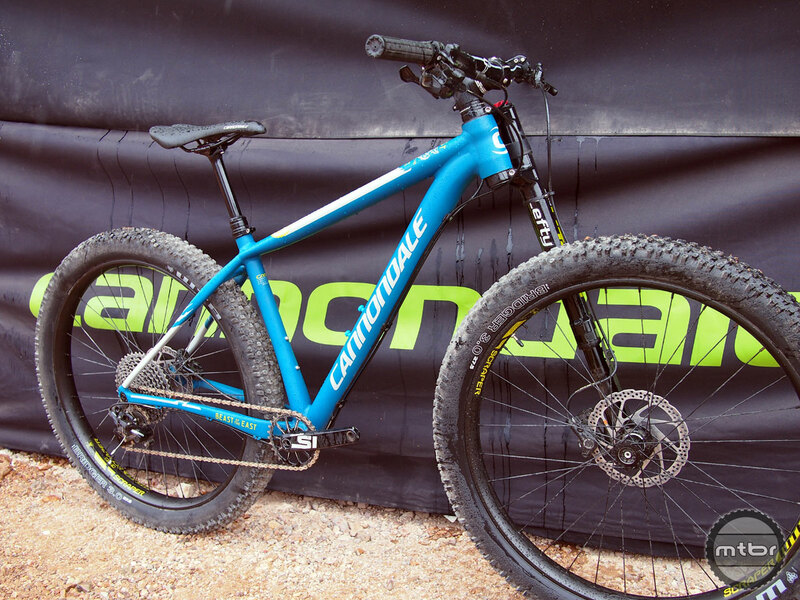 Cannondale has always had a knack for doing things differently with components like the Lefty Fork, DYAD shock and Hollowgram cranks to name a few. 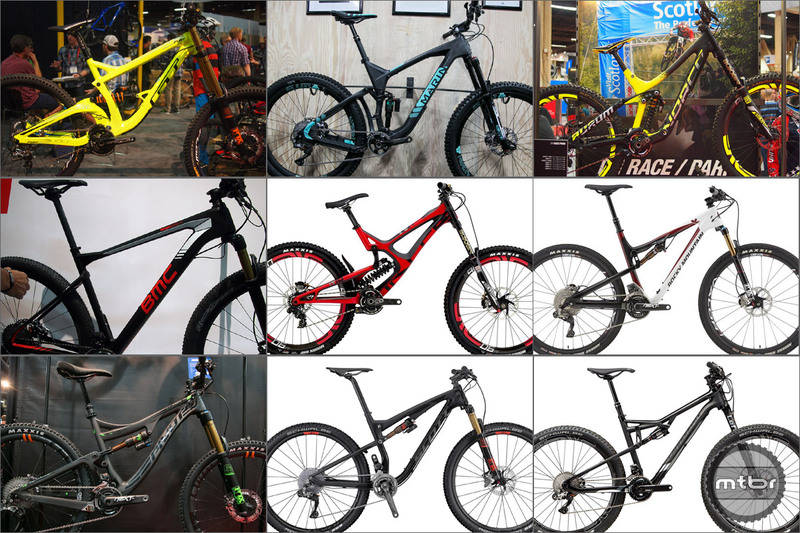 But with the new Jekyll, they went with conventional category leader components and many folks are taking notice. 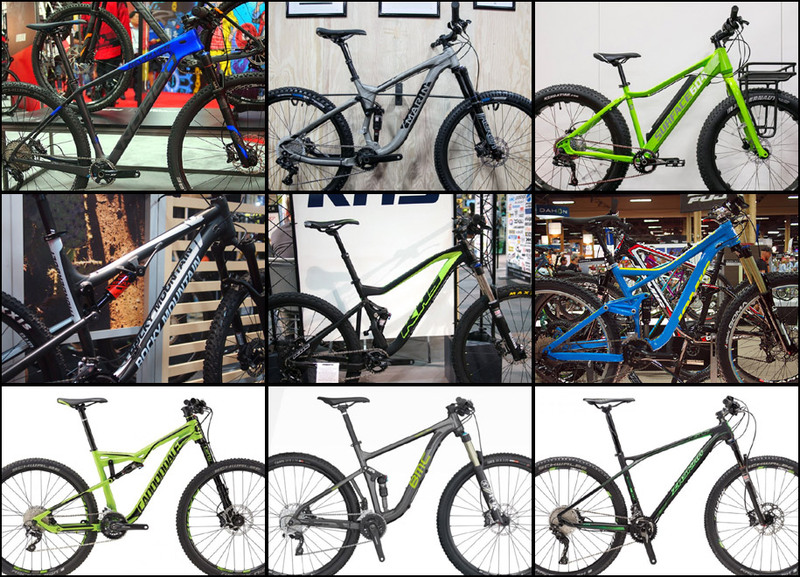 A year after the first prototypes were spotted on the race circuit, Cannondale has released new versions of the Trigger and Jekyll. 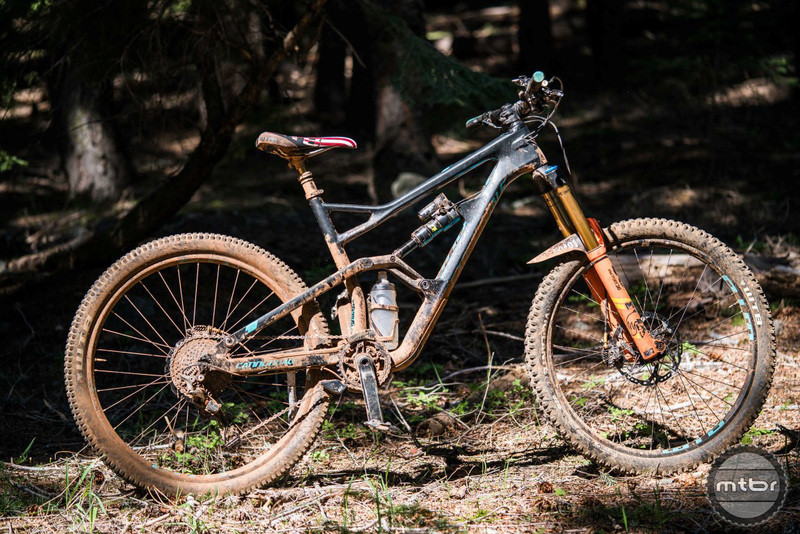 Former EWS champion Jerome Clementz has recently been spotted aboard a new prototype Jekyll, but here’s what he rides when he’s not on the race course? Jerome Clementz could ride a donkey and still be faster than most of us. But give the Frenchman a new prototype bike and look out podium. 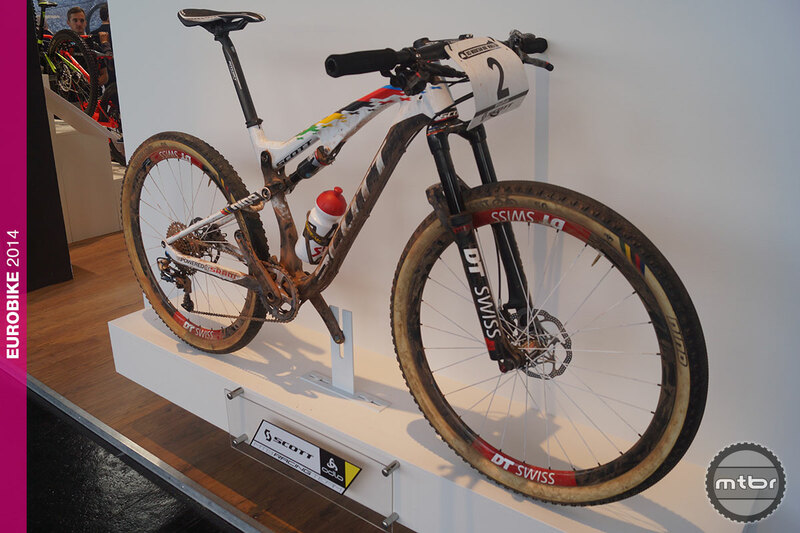 Here’s a closer look at the yet-to-be-released bike that carried Clementz to third at the EWS in Aspen-Snowmass. 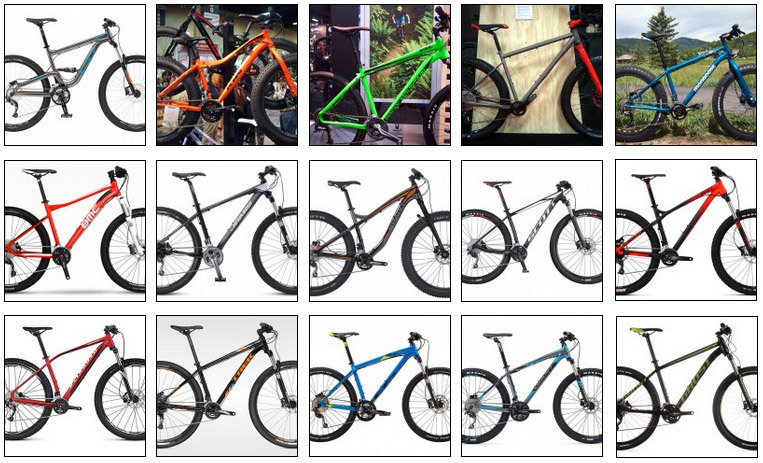 Cannondale joined the Plus Bike party around December of last year with the Bad Habit 1 and Bad Habit 2 aluminum models. 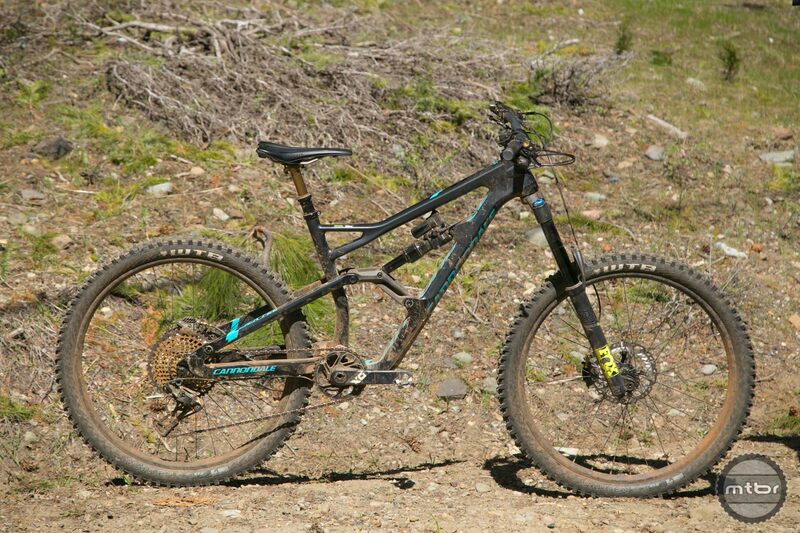 Now they have a carbon model called the the Bad Habit Carbon. 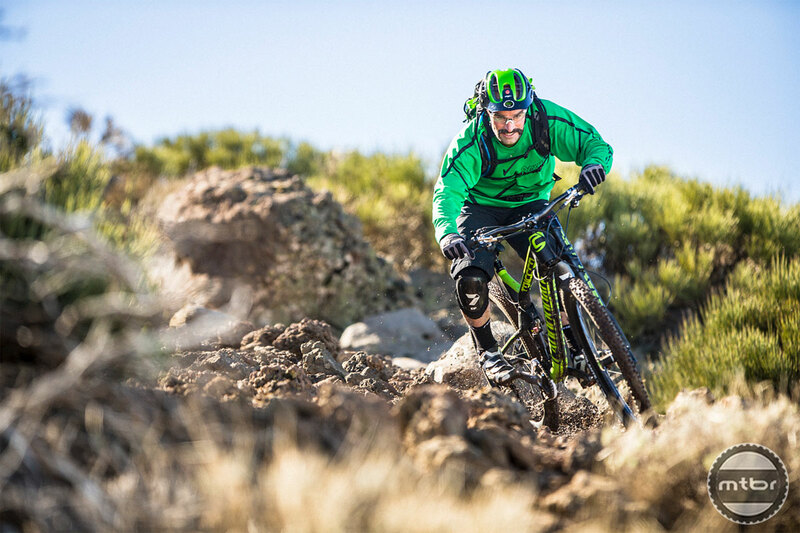 Cannondale mountain bikes have always marched to the beat of their own drum, but a new prototype spotted under EWS world champ Jerome Clementz is missing their proprietary Dyad pull shock. 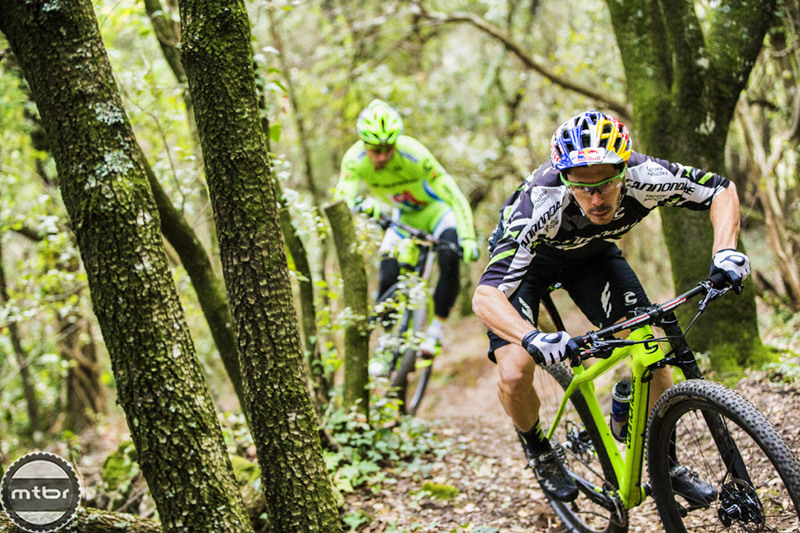 Cannondale knows XC race bikes as they’ve produced some of the lightest, stiffest and fastest bikes in existence. 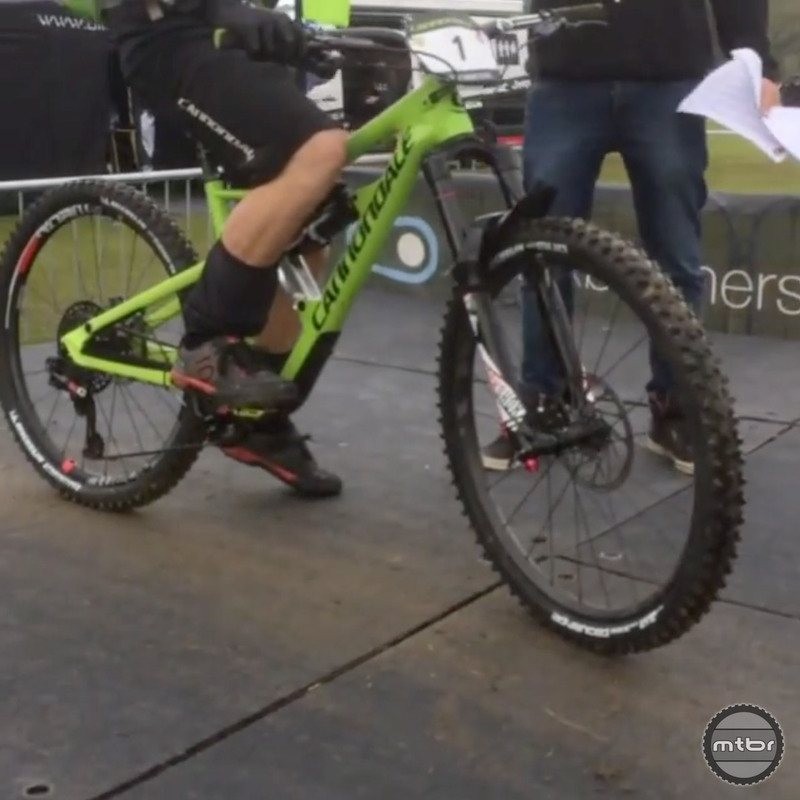 But in this iteration, they put on the party hat to allow the bike to thrive in the most technical courses the World Cup XC circuit can dish out. 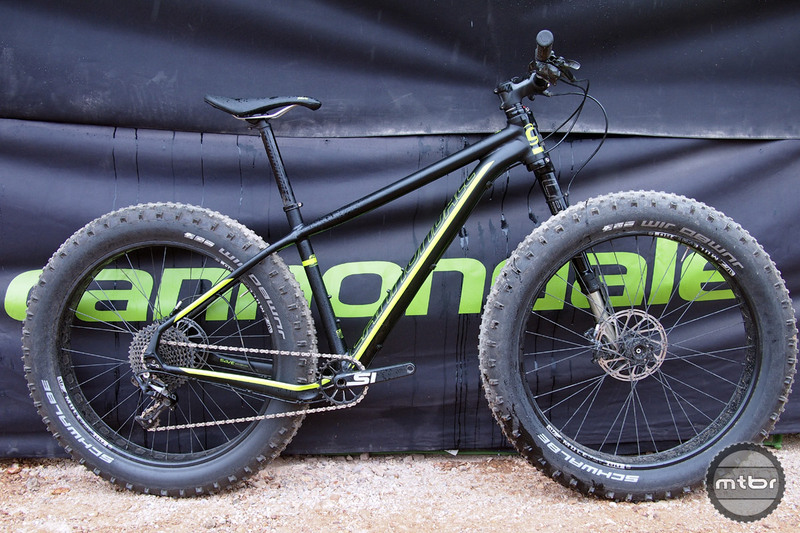 Cannondale brings respected aluminum frame to the dirt side to produce a fun and nimble ride with the narrowest Q-factor of any fat bike on the market. 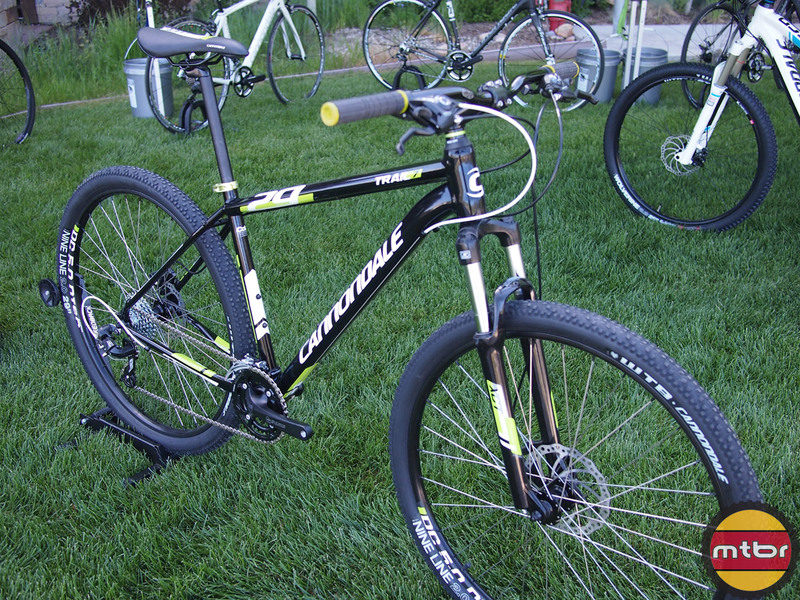 A look at the all new Cannondale Habit in carbon and alloy versions and a first ride impression. 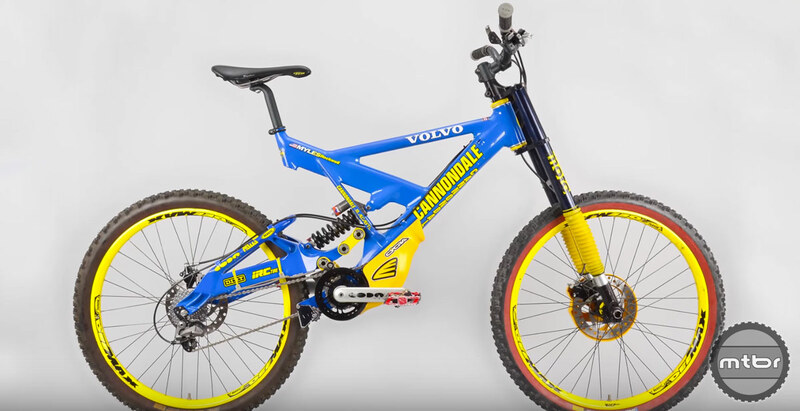 This bike stretches the definition of XC like no other. 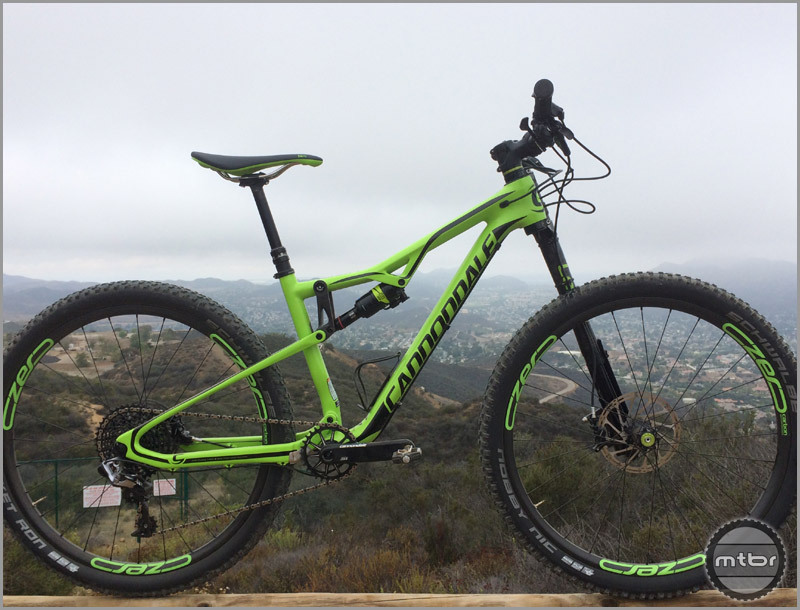 Trans-Sylvania Epic contender runs Shimano XTR 2×11 drivetrain and Stan’s NoTubes wheels on her 2015 model year full suspension race rig. In part 2 of this series, riders reveal tips for winter training, racing in muddy conditions, and doing your first race. 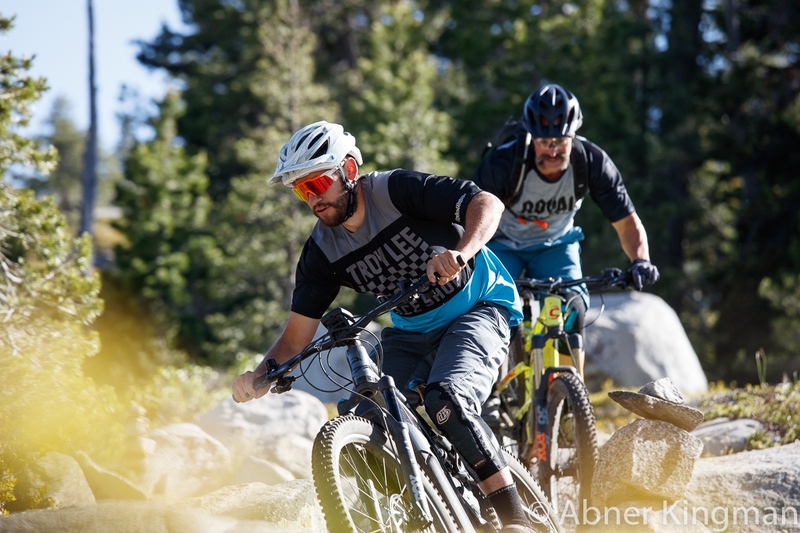 In part 1 of this series, iders reveal tips on technical trail skill building, on-the-bike fueling, and their favorite (and least favorite) workouts. 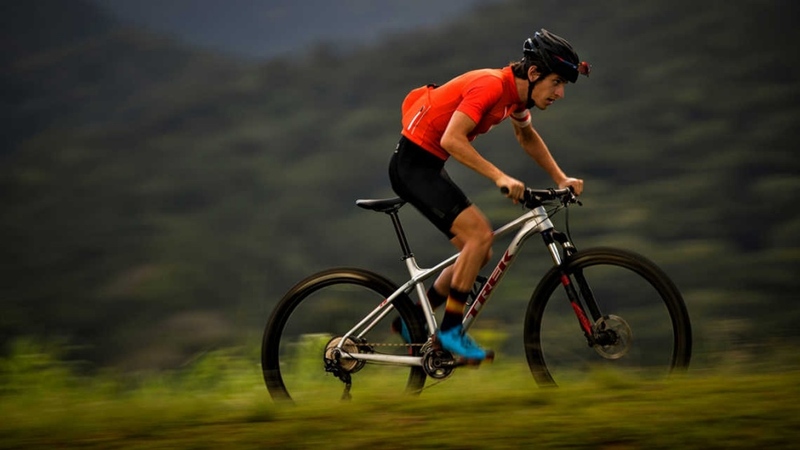 Lightweight racer of Italian national XC champ and Olympic bronze medalist spec’d with SRAM XX1 drivetrain, ENVE wheels, and Prologo saddle and grips. 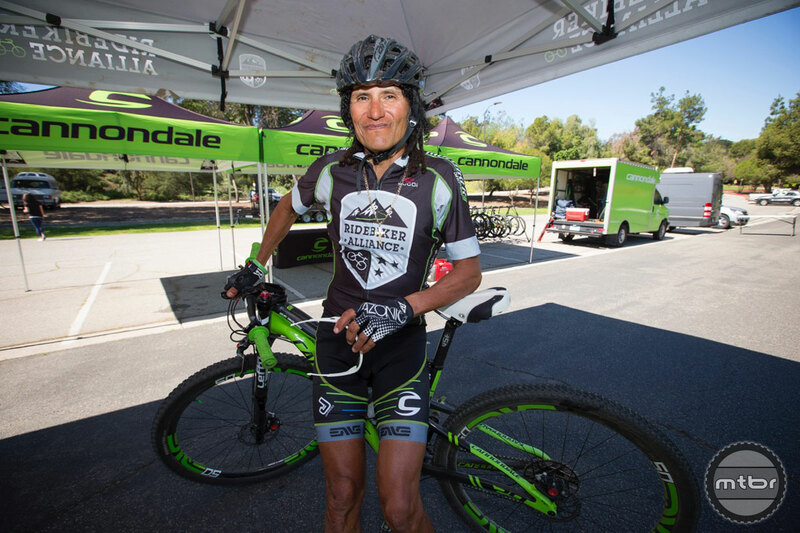 At 54, Tinker Juarez has been racing bikes longer than many of his competitors have been alive. But that hasn’t dimmed the flame that is his insatiable competitive drive. 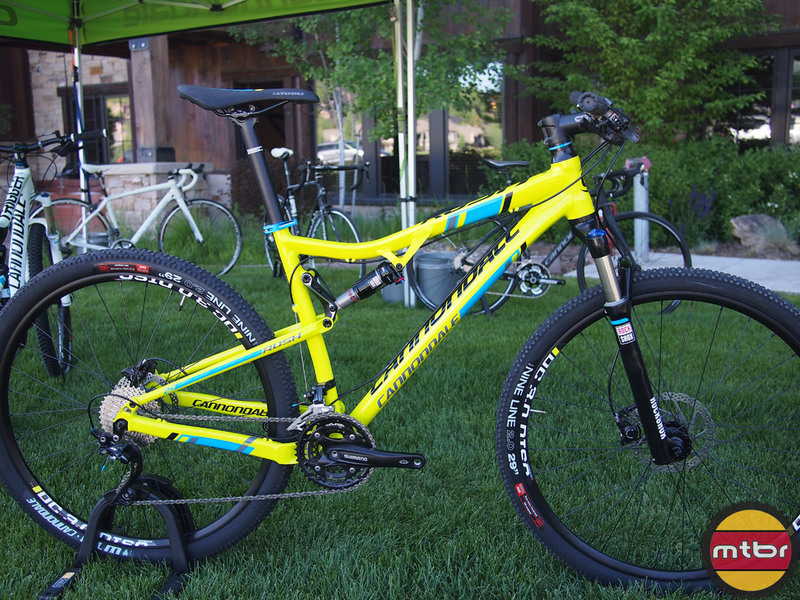 Cannondale’s 2015 ‘Overmountain’ Trigger Carbon Team pimped with Lefty SuperMax/DYAD suspension and premium parts mix. 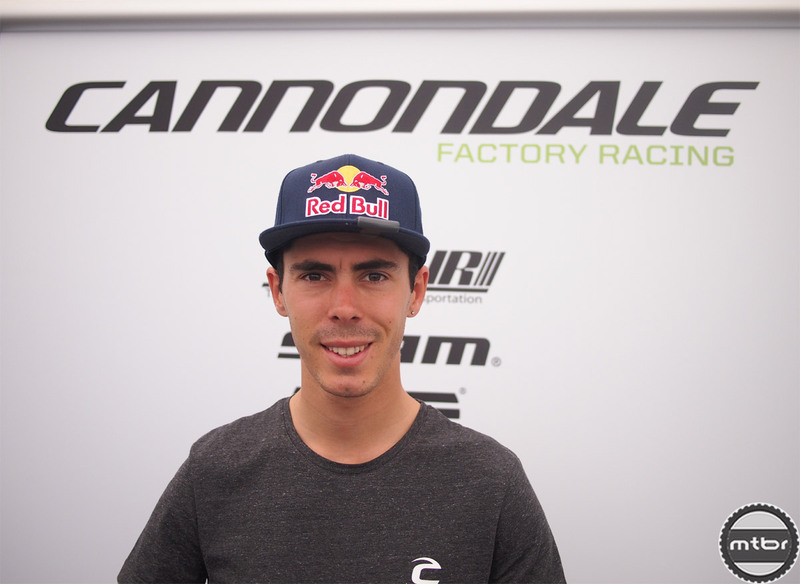 Check out our interview with friendly and flamboyant World Cup racer Marco Fontana of the Cannondale Factory Racing team – proving that XC racing isn’t just high posts and lycra. 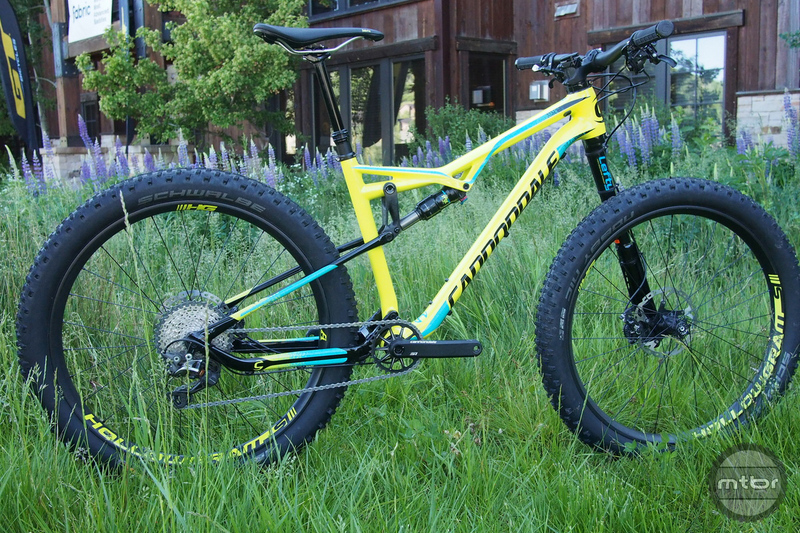 Cannondale announced another brand new model for 2015. 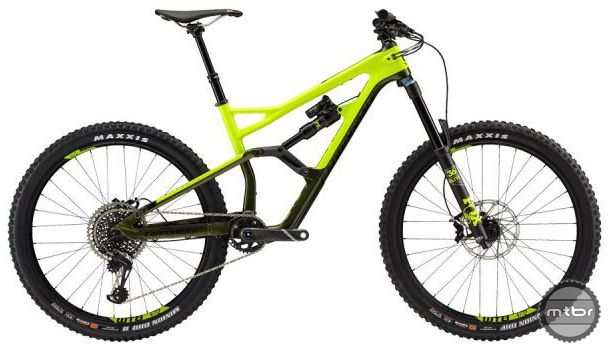 The F-Si 29 Carbon is a World Cup racer that will appeal to a broad group of performance oriented riders. Exclusive video of Mark Weir’s amazing recovery regime that’s helping him bounce back from a crushed pelvis. 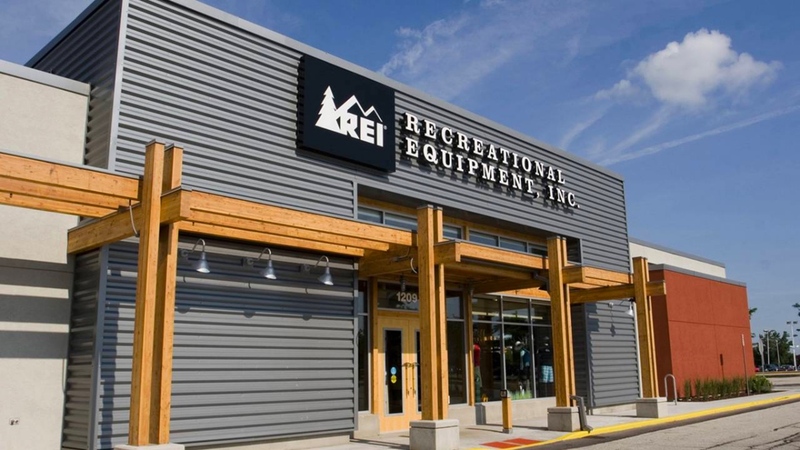 Like some, we were skeptics when it came to the new Jekyll and its proprietary technology. But come explore with us and understand how this bike comes together and why it’s worth considering for your next steed. 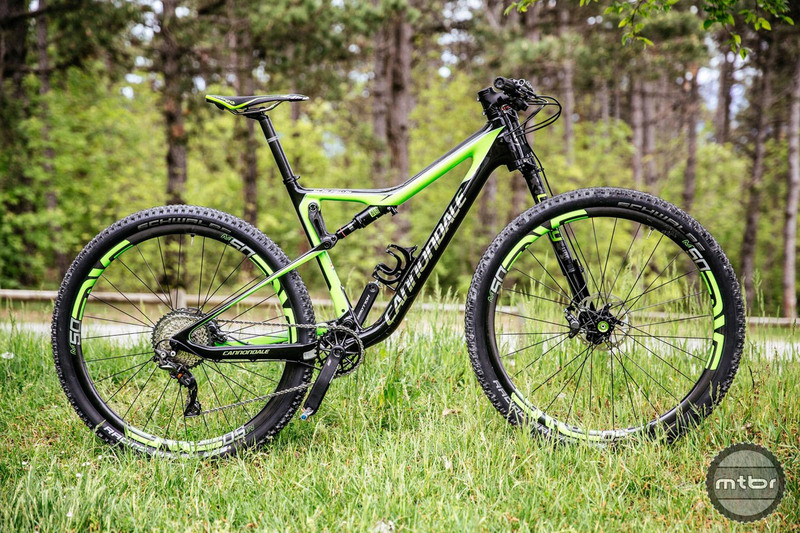 Cannondale unveils 27.5-inch wheel Trigger trail bike with 140mm-travel Lefty SuperMax fork, and a new iteration of their adjustable FOX-built DYAD rear shock. 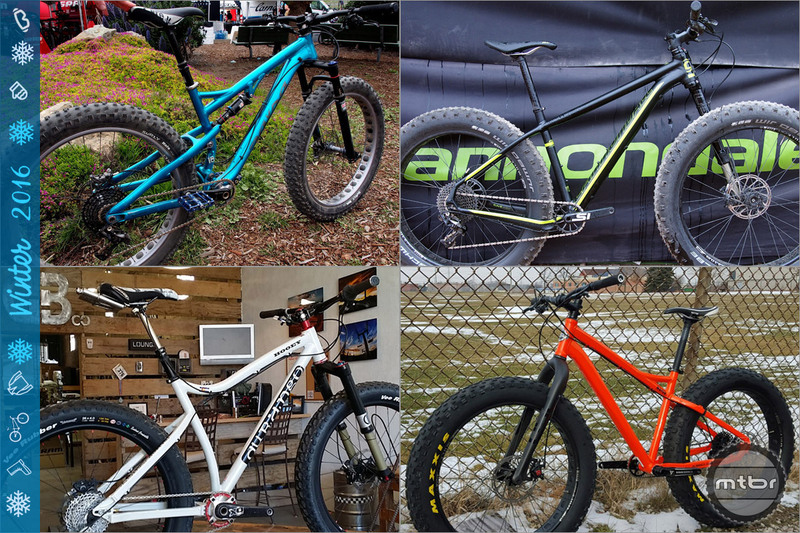 We’ve tried a couple of Lefty forks this past winter and were left impressed. It is just uncanny how a light, single-legged fork can be so stiff laterally and precise steering-wise. 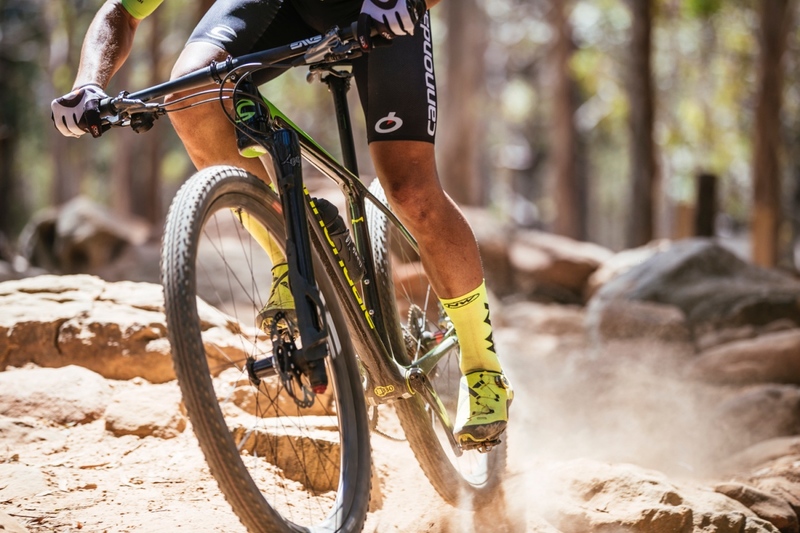 The split personality Cannondale Trigger Carbon 2 has the climbing chops of a short-travel XC racer, but can rip descents like a true trail bike. 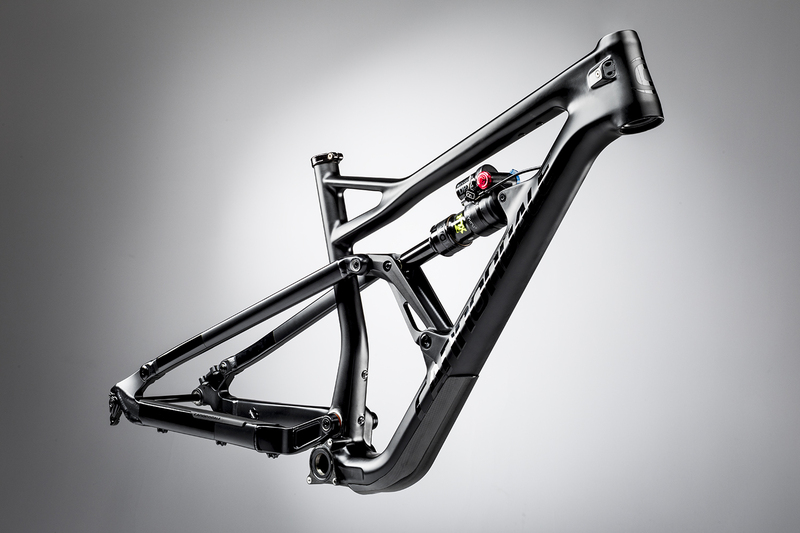 The Trigger 29 Carbon 2 eschews traditional technology with a unique two-in-one shock and dual crown, single legged fork. 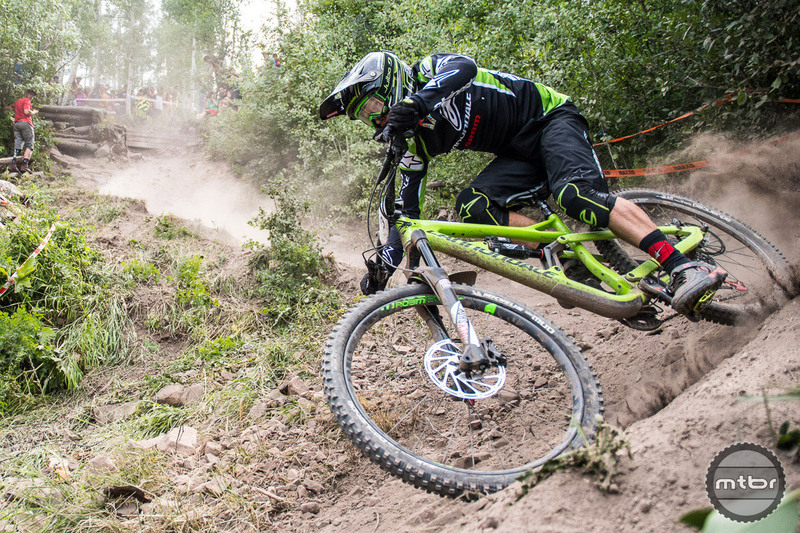 Is Cannondale being different just for the sake of it? 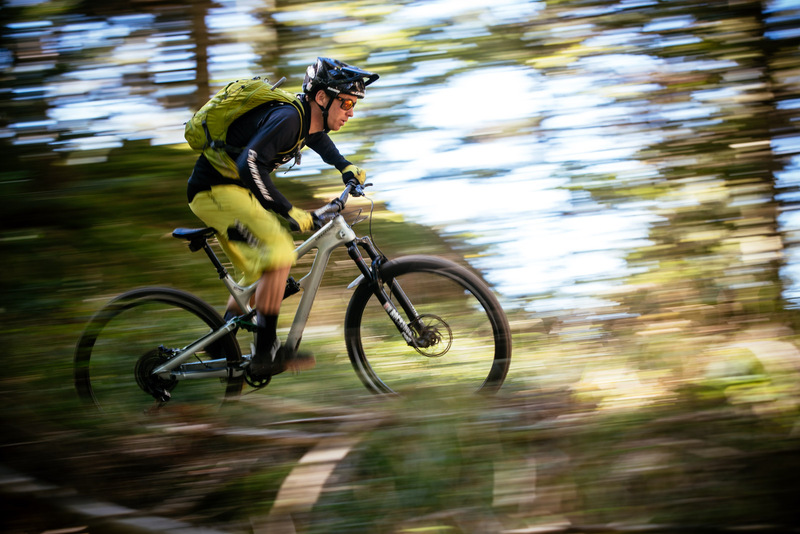 Or will this technology tame the trail? 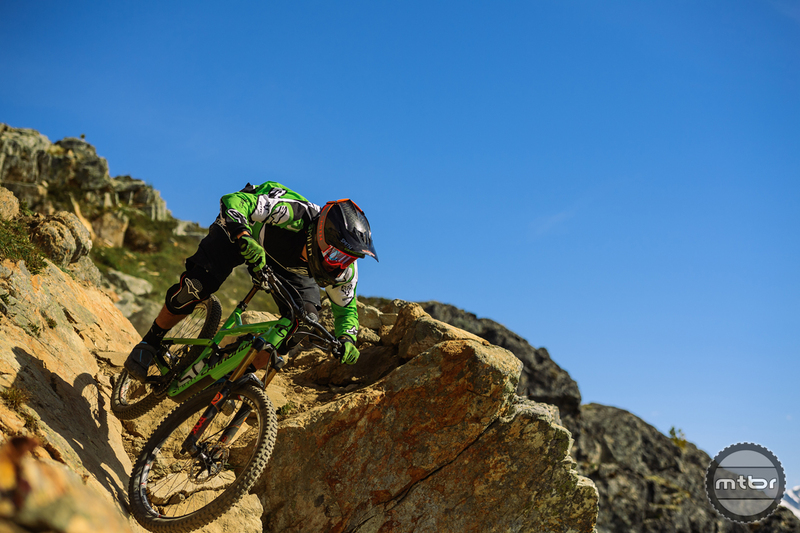 Watch this video of World Enduro Champion Jerome Clementz and teammate Ben Cruz rockin’ the Cannondale Trigger 29 Carbon on some scenic, enduro trails in France. 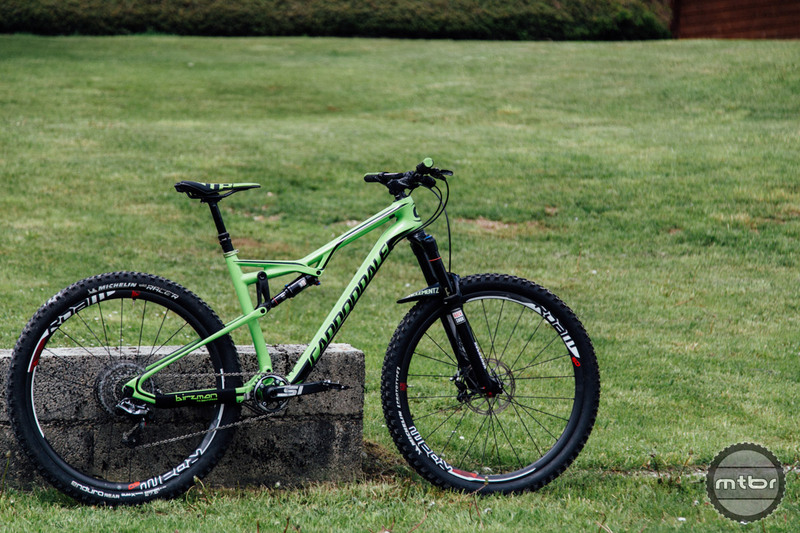 From Cannondale’s Trail series of entry level bikes, the Trail 7 is a hardtail 29er that won’t break the bank. 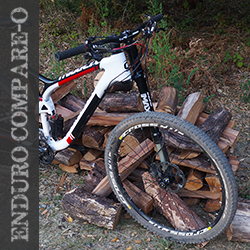 Also featured is the new women’s specific Tango 29er hardtail with optimized geometry and handling. Check them out. 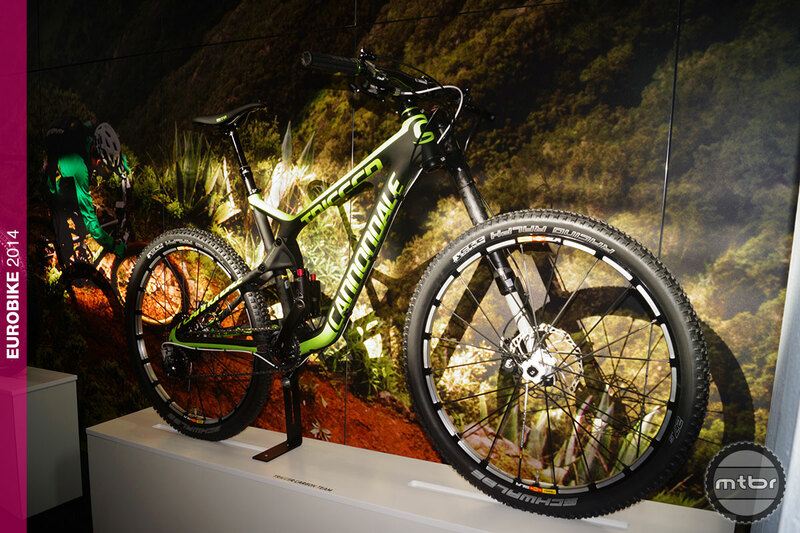 Here is a close-up look at two new Cannondale XC models for 2014 both featuring 100mm of travel. 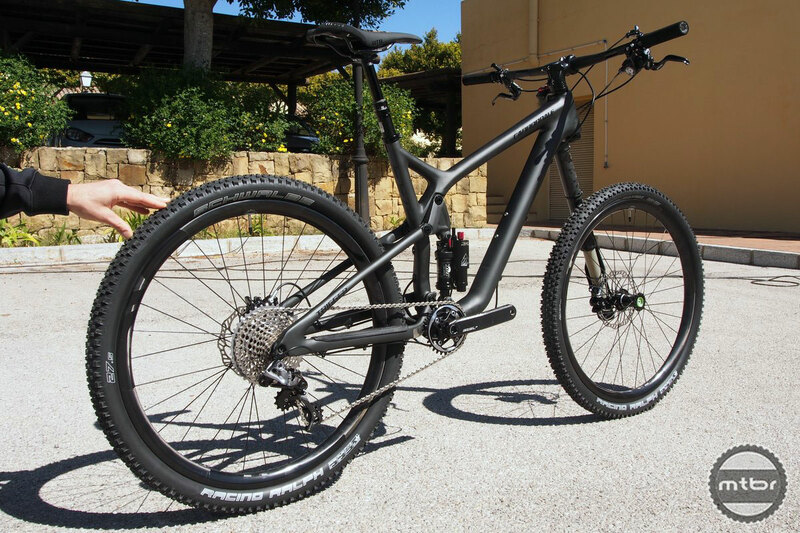 The Rush returns as an entry level 29er and the Scalpel 29 Carbon Black Inc represents the top of the line world class racer. 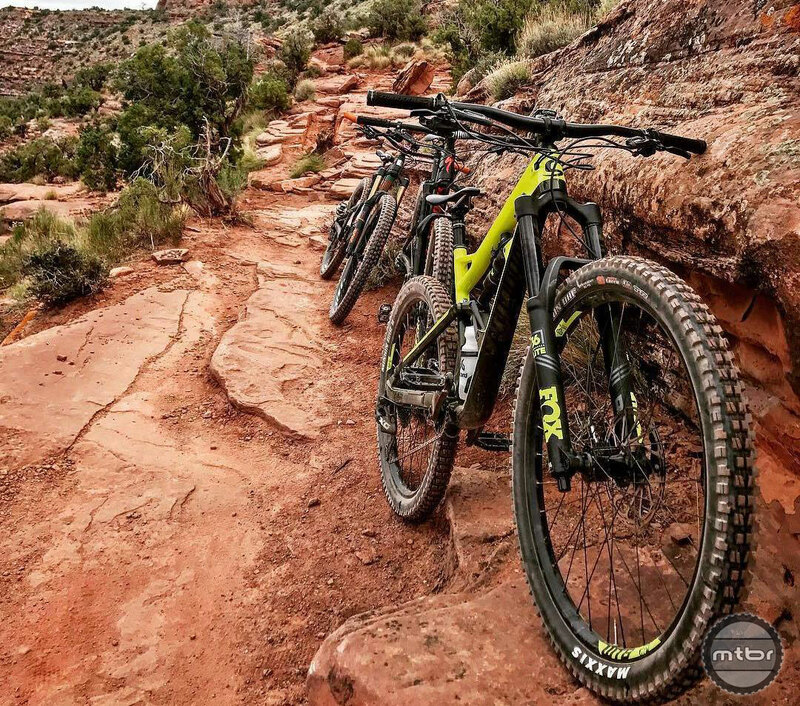 Top U.S. race team plans to race Whiskey Off-Road despite UCI rule forbidding UCI license holders from competing in events not sanctioned by a national governing body. Meet the world’s No. 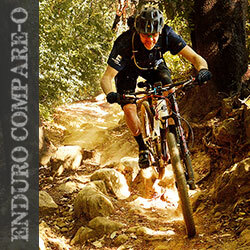 1 enduro racer, see a detailed photo gallery of his bike, and find out why he quit racing downhill. Hint: It was boring. Last year’s 4th place finisher in the overall World Cup XC series is gunning to move onto the podium in 2013. 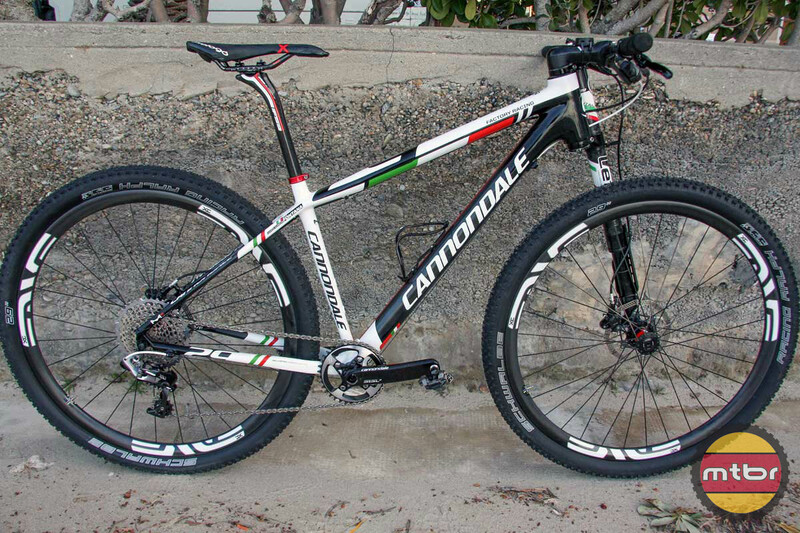 To get there, the reigning Italian national champ will have the aid of the whip fast full-carbon Cannondale F29. 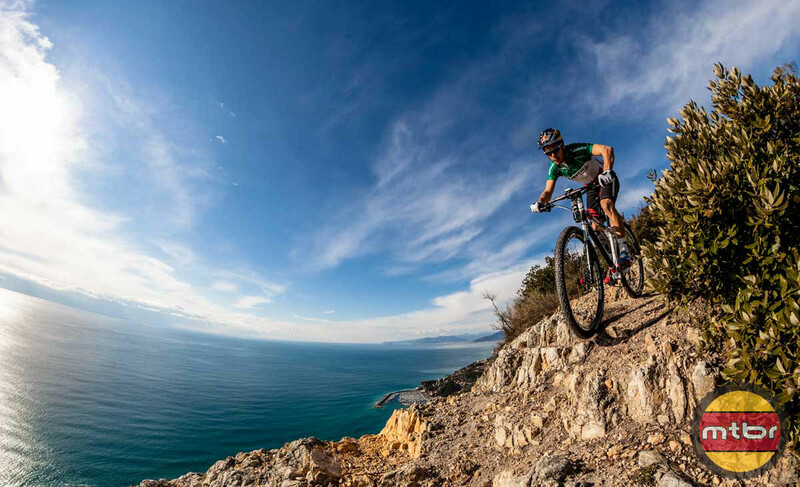 Cannondale presented its eight-rider Factory Racing mountain bike team in Finale Ligure this week. 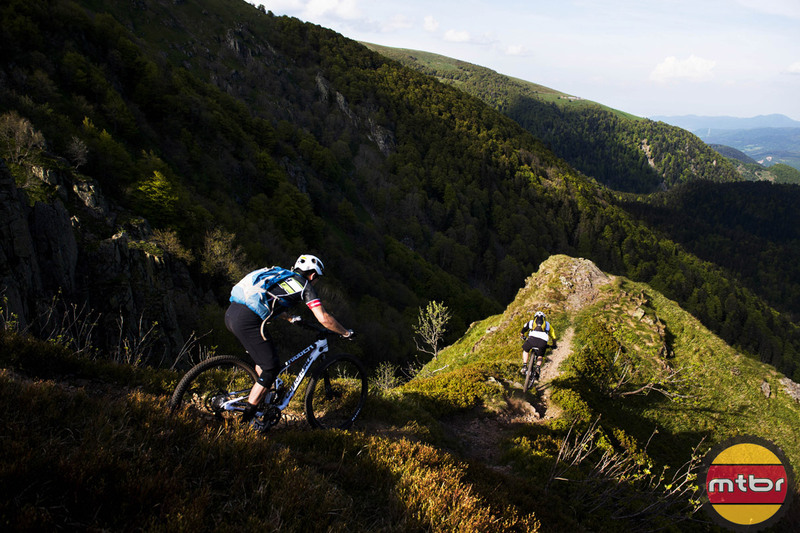 Here’s a selection of photos from this Italian cycling paradise. 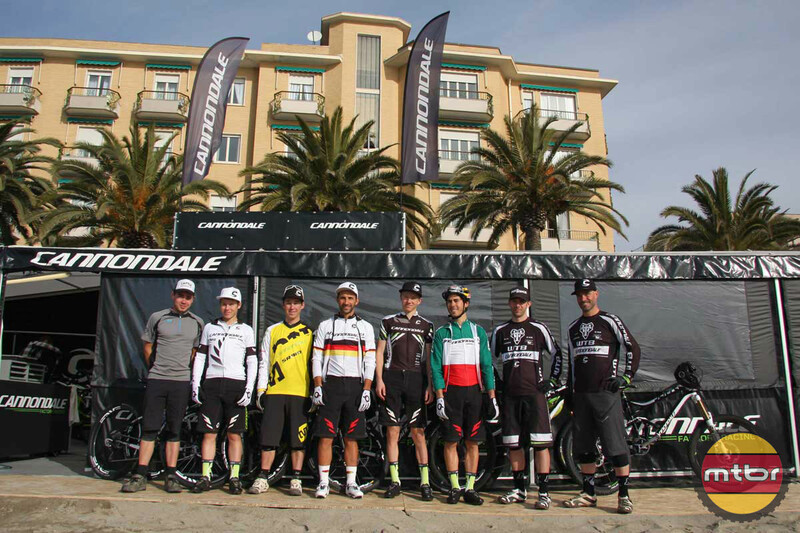 Cannondale unveiled its eight-rider international mountain bike team in Finale Ligure, Italy, this week. Check out this behind the scenes look at the proceedings.